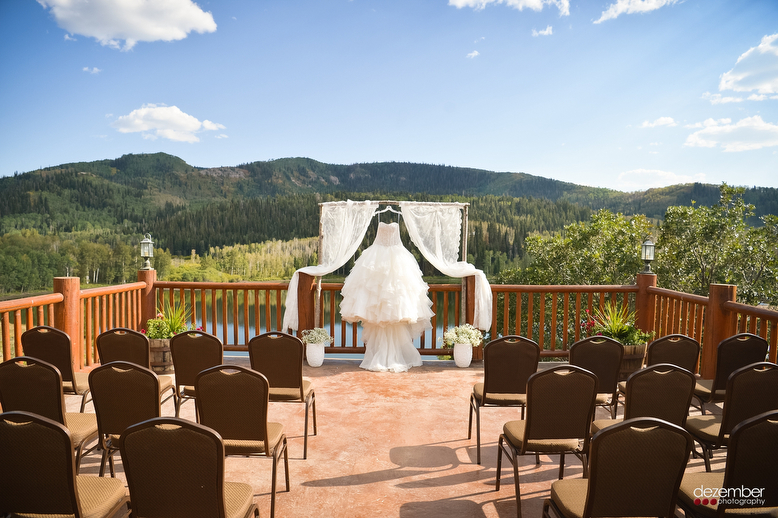 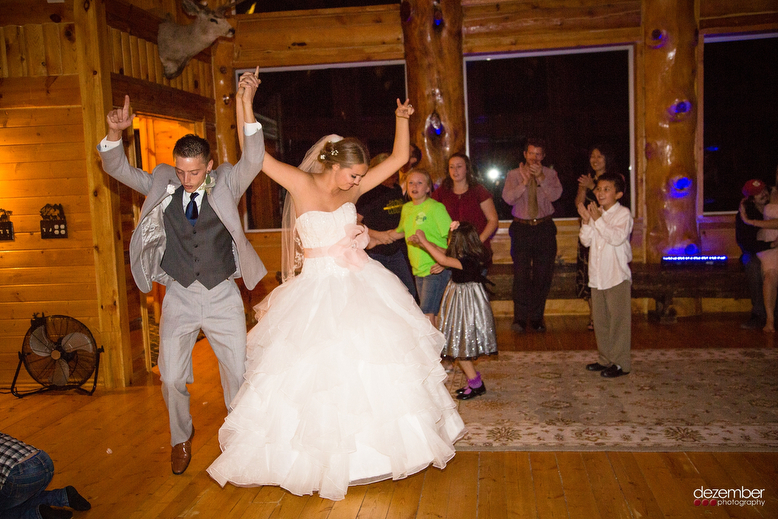 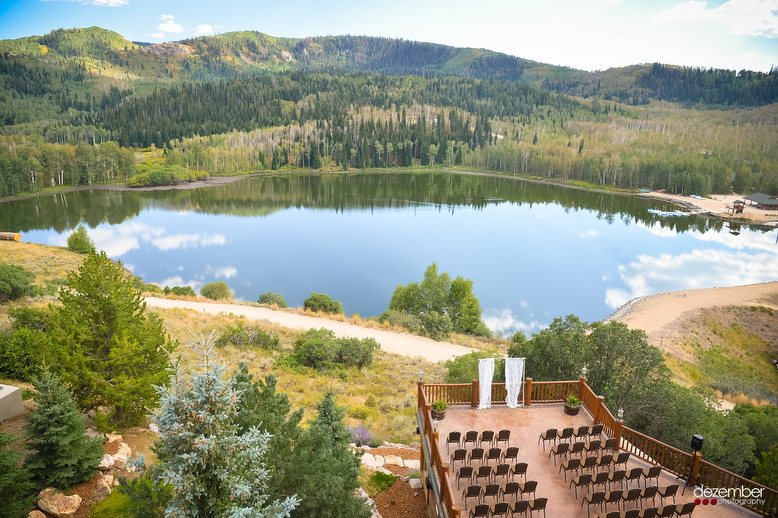 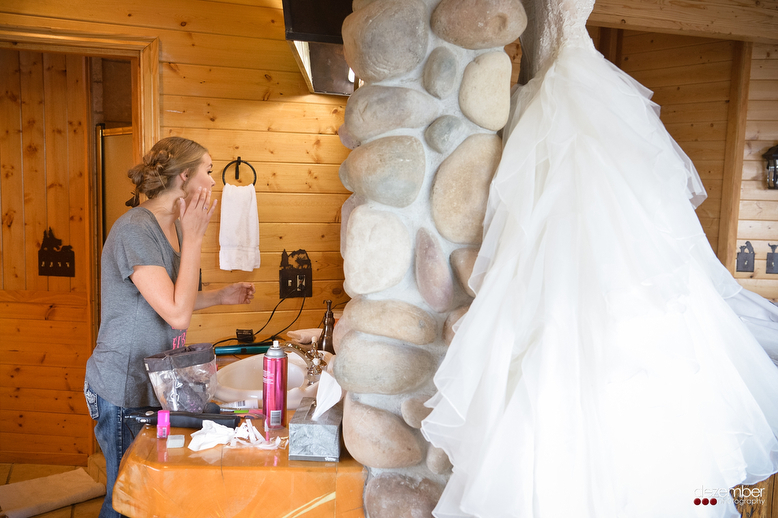 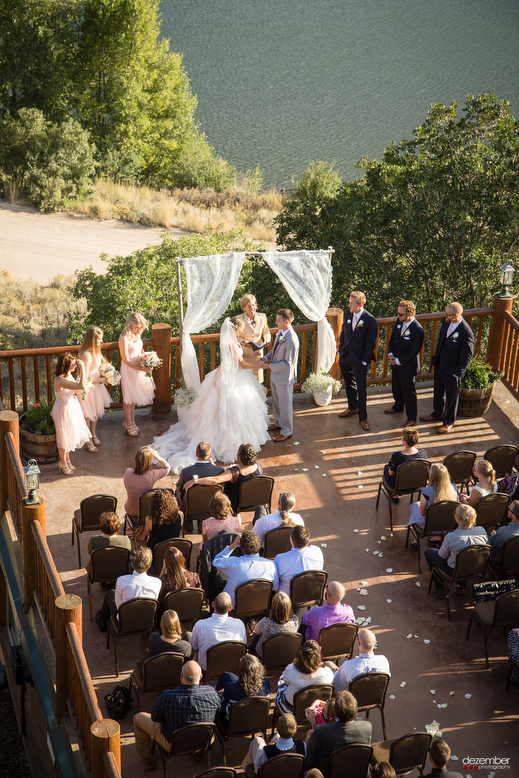 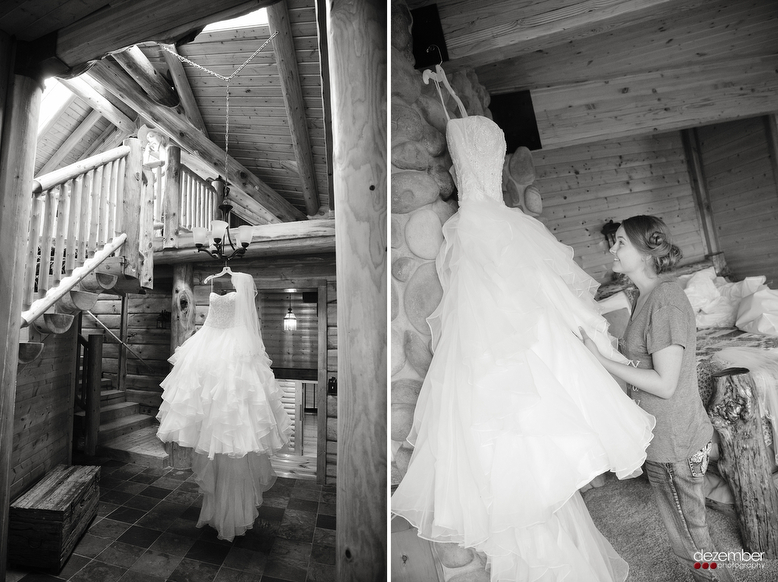 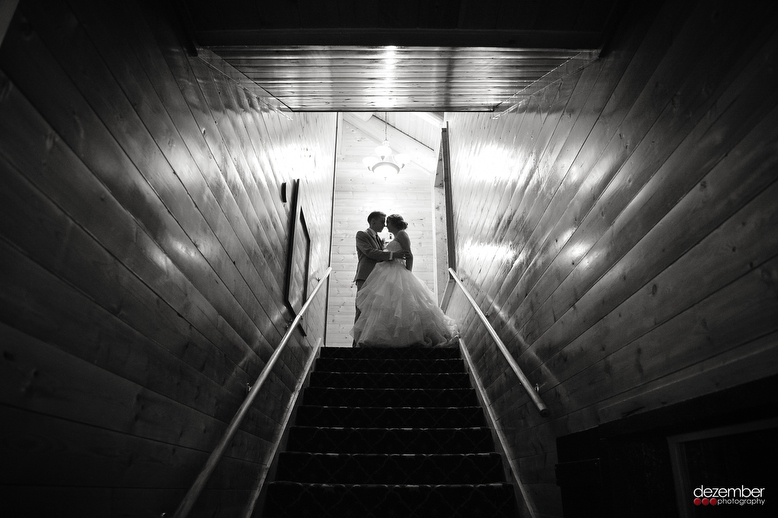 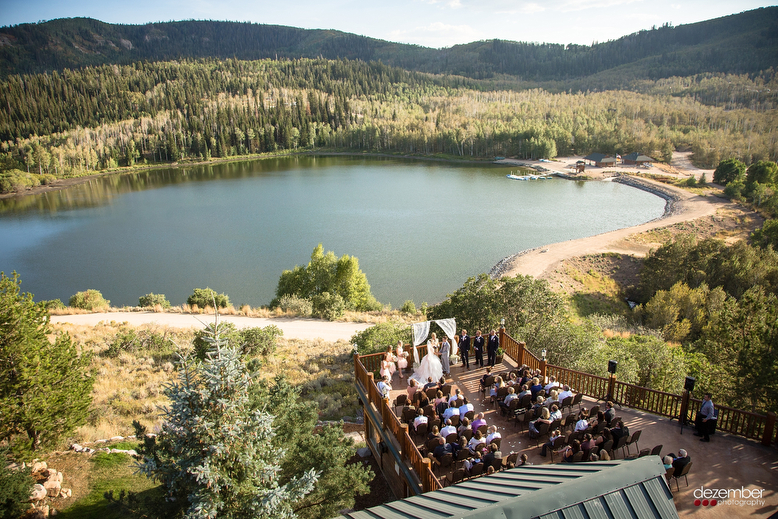 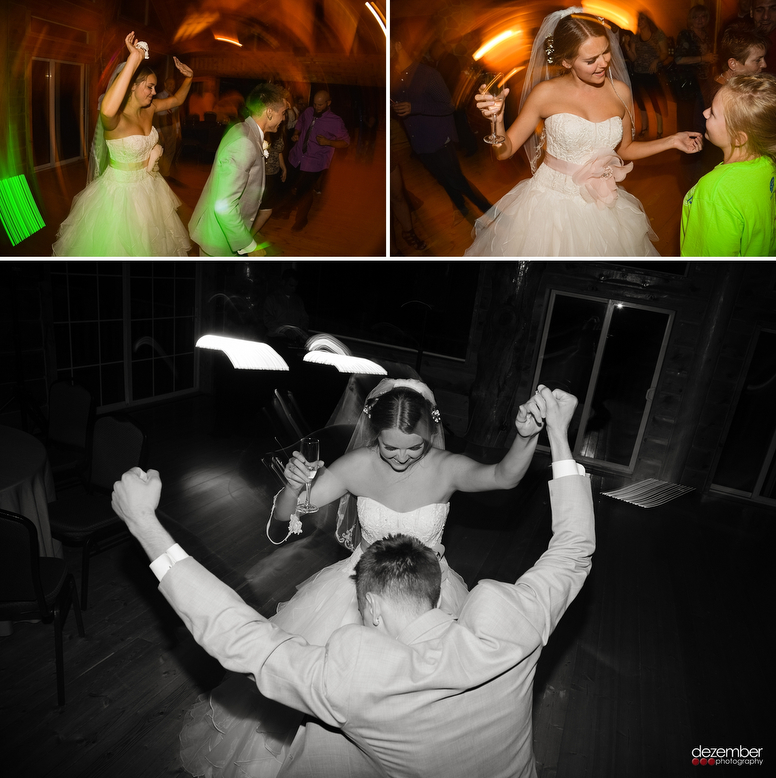 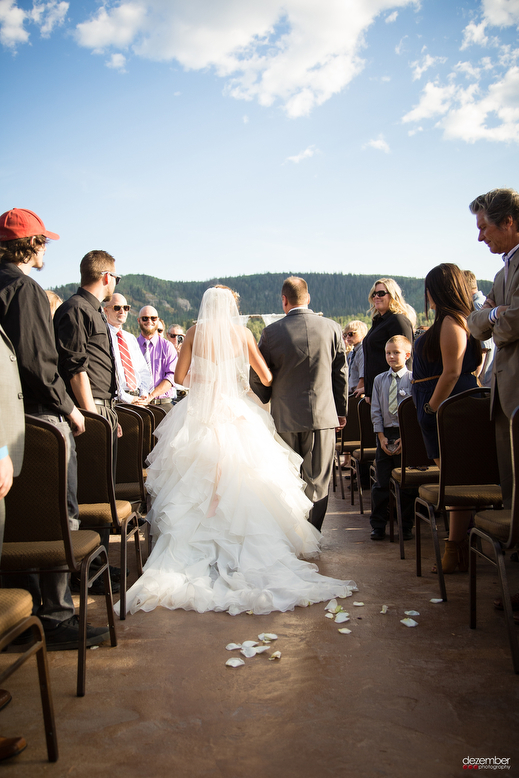 The Timber Moose Lodge is the perfect secluded venue for a wedding! 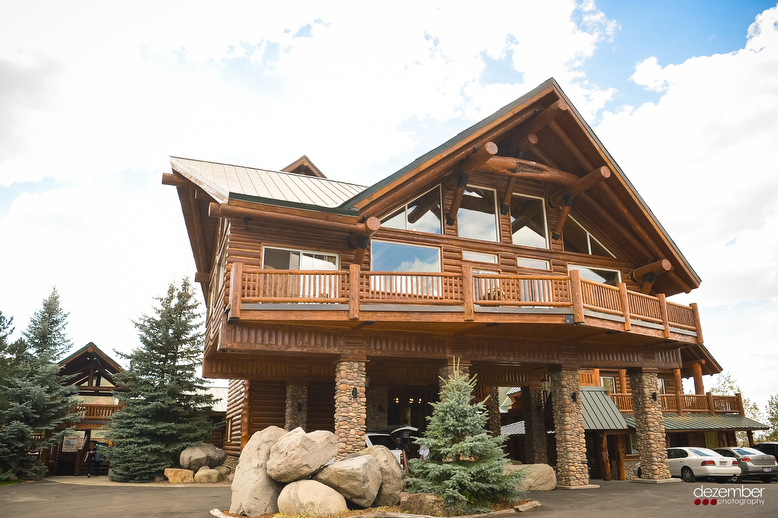 It’s touted as the largest private log cabin in the United States with over 26,000 square feet of living space and 9,000 square feet of decks and balconies with gorgeous mountain views. 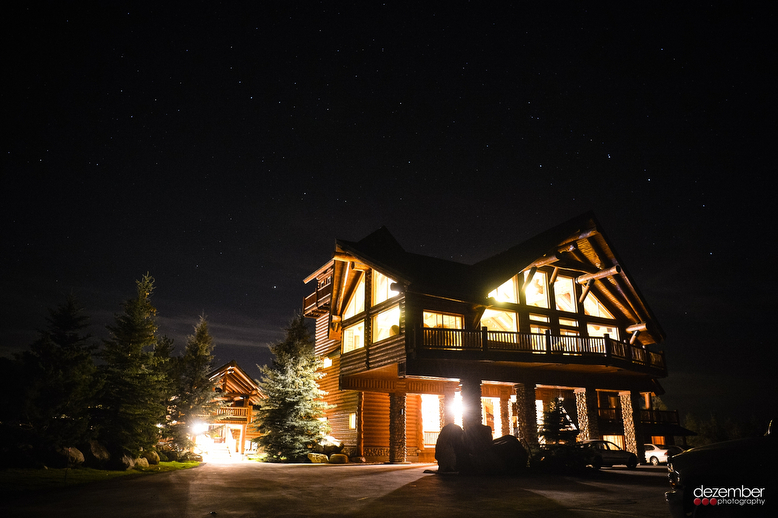 In addition to having breathtaking scenery the lodge also has 13 bedrooms for you and your guests if the party goes late into the night and a HUGE indoor pool! 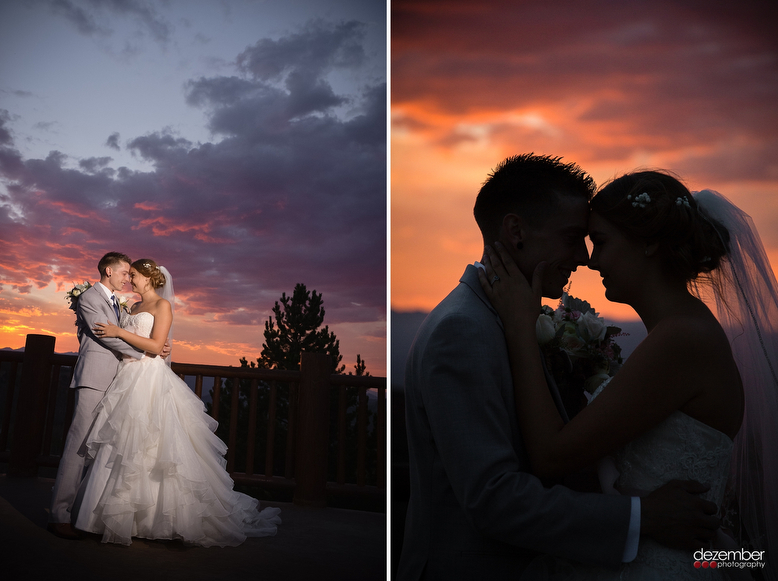 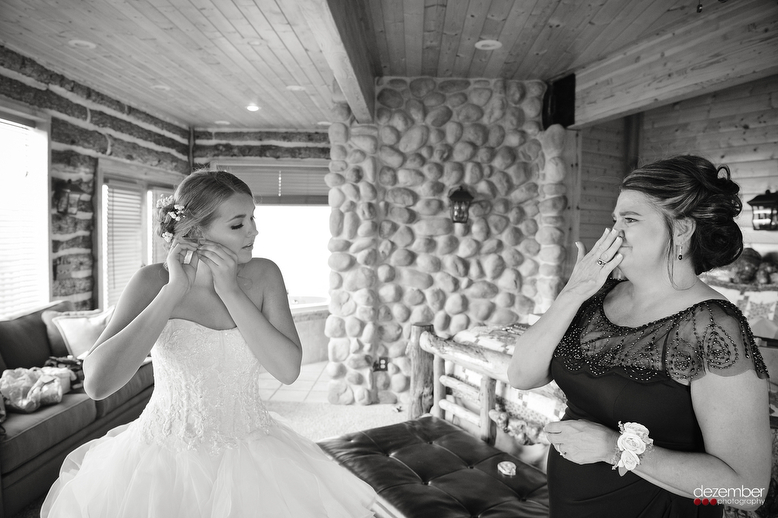 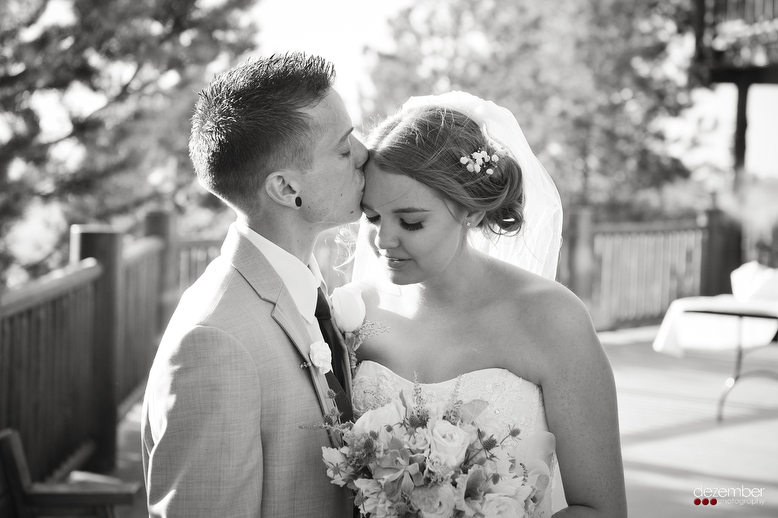 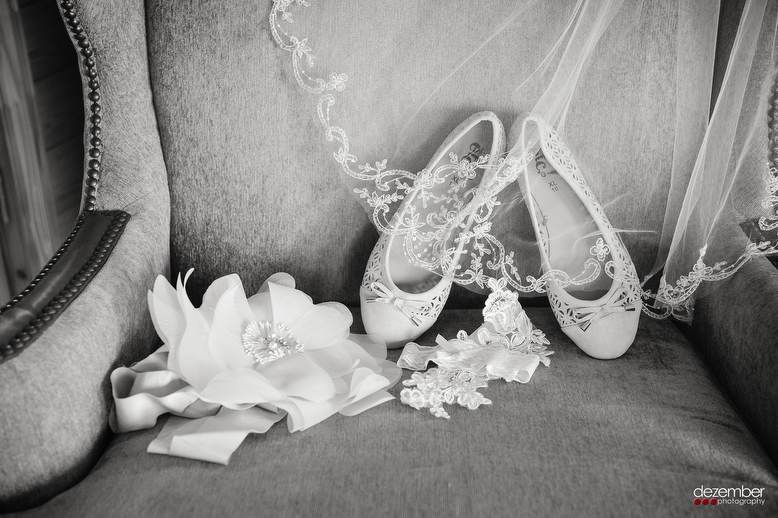 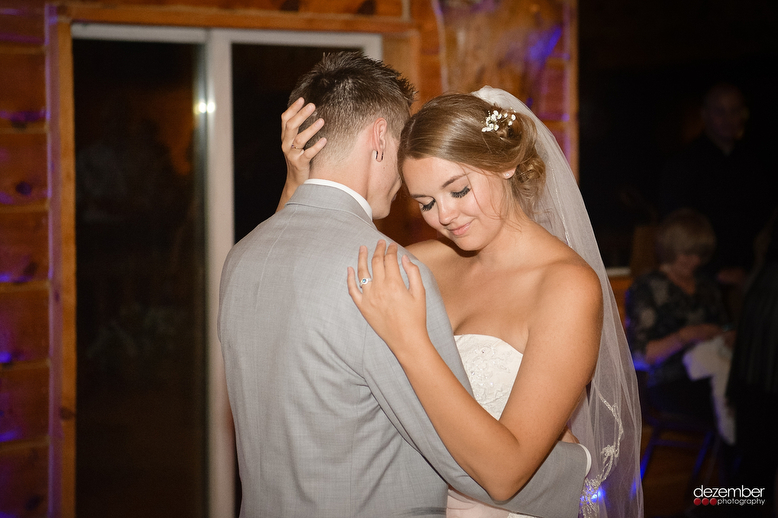 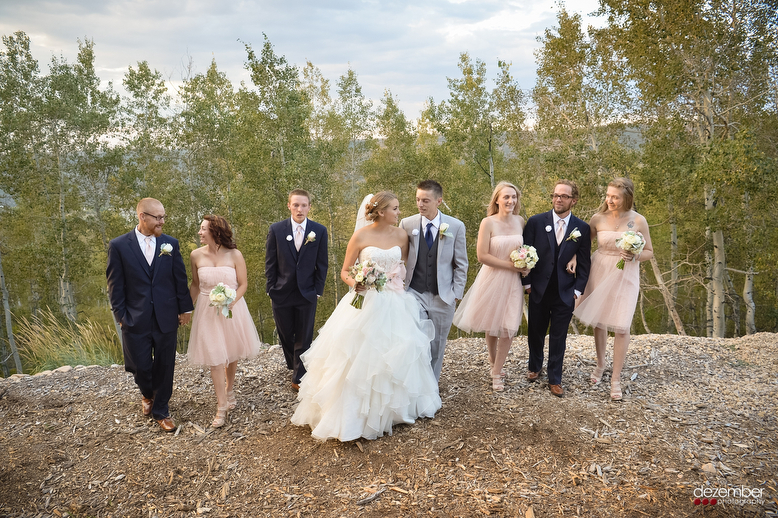 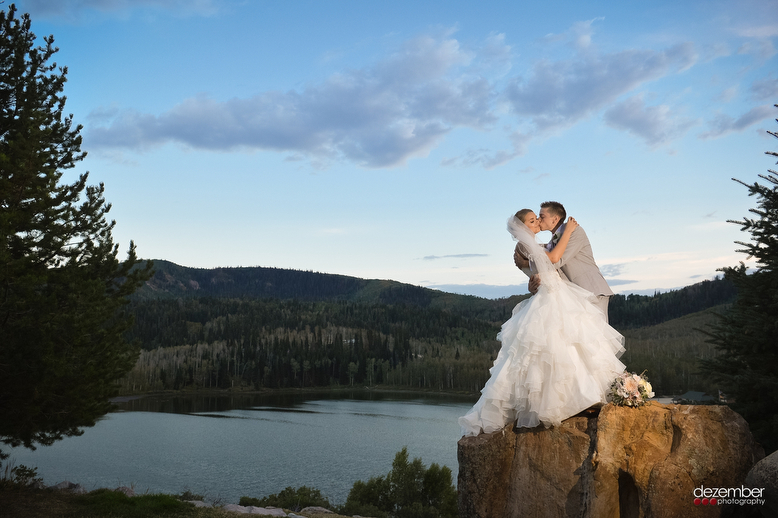 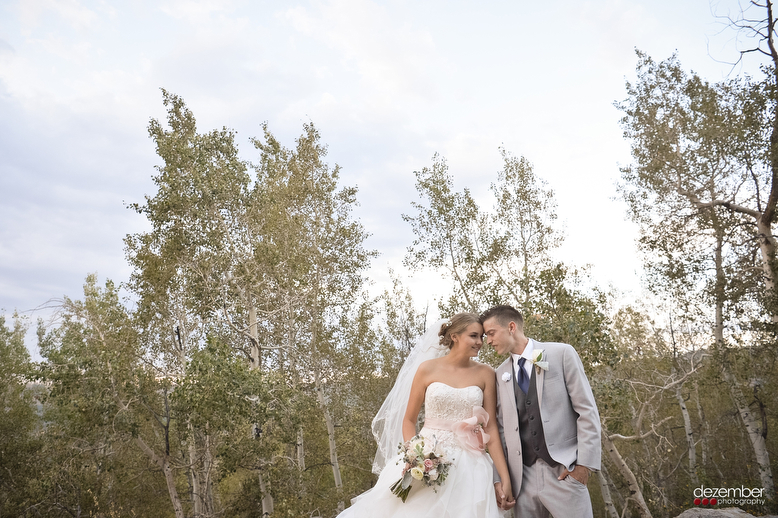 Check out these stunning photos of Kyle and Mercedez’s wedding photographed by Randy and Lauren! 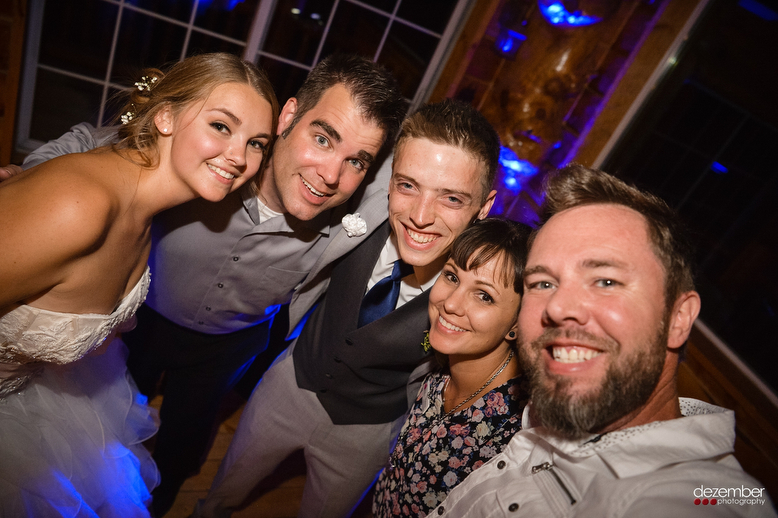 Selfie with the bride Mercedez, DJ Pauly, groom Kyle, wedding planner Rebecca, and photographer Randy!